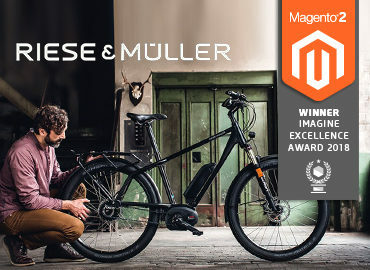 The B2C online shop allows bike enthusiasts to purchase accessories and merchandise directly from Continental. 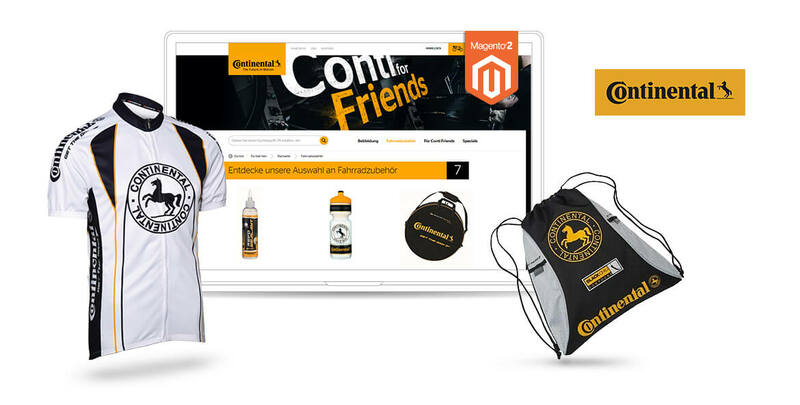 Under the motto, “Conti for Friends”, the online shop offers special key chains, note pads, and pens as well as jerseys, shirts, drinking bottles, and clothing in Continental design. 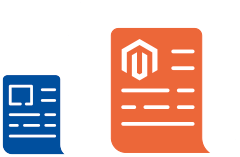 The store is build on the foundation of Magento Commerce, to which netz98 docked SAP, among other things. Continental is a manufacturer of automotive and bicycle tires, as well as electronically controlled suspension and vehicle safety systems. 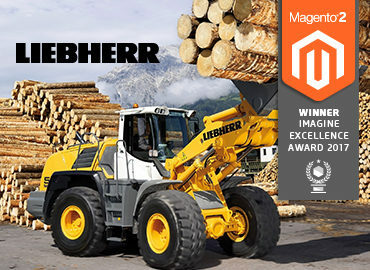 The listed company employs more than 200,000 people in more than 50 countries at around 200 locations. 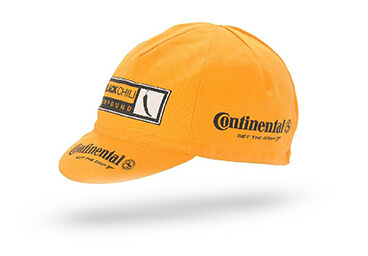 Continental wishes to launch globally as well, with further online shops planned in other countries. 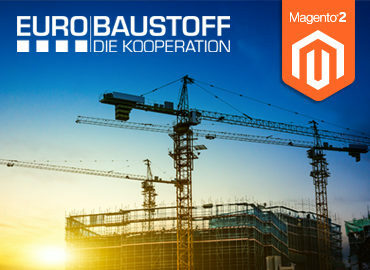 The Magento Commerce platform has been connected to numerous third-party systems, including payment, logistics, ERP, and PIM.